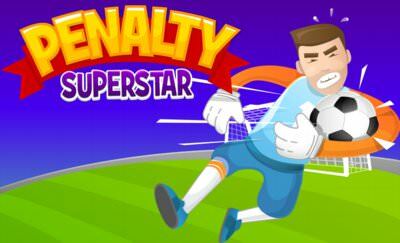 In this penalty kicks game we have to shoot a maximum of 15 goals in one run. 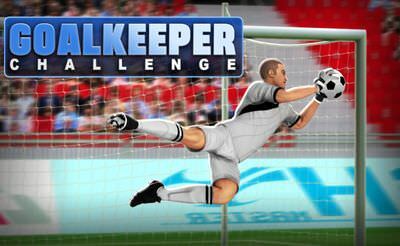 All shots will be made from the spot and only against the goalkeeper, as in real life. 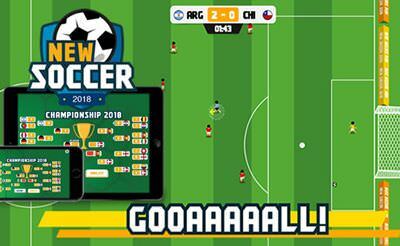 That more shots you target well that more goals and score you will catch for the round. 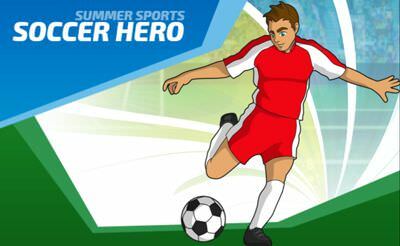 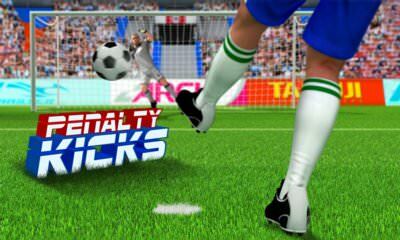 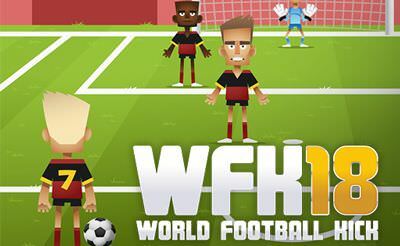 More penalty, soccer or sports games for your mobile phone or tablet.